As always, the latest edition of Ubuntu was released on schedule. 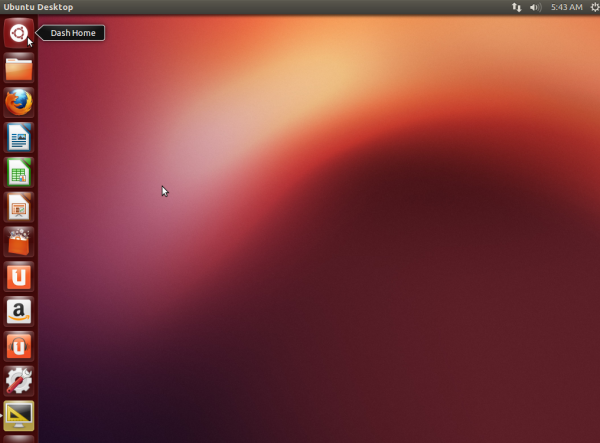 Ubuntu 12.10, code-named Quantal Quetzal, was released on October 18. What’s different about this release, is that it is the first October release that I can recall in a long time that comes with new features that are at once cool and controversial. 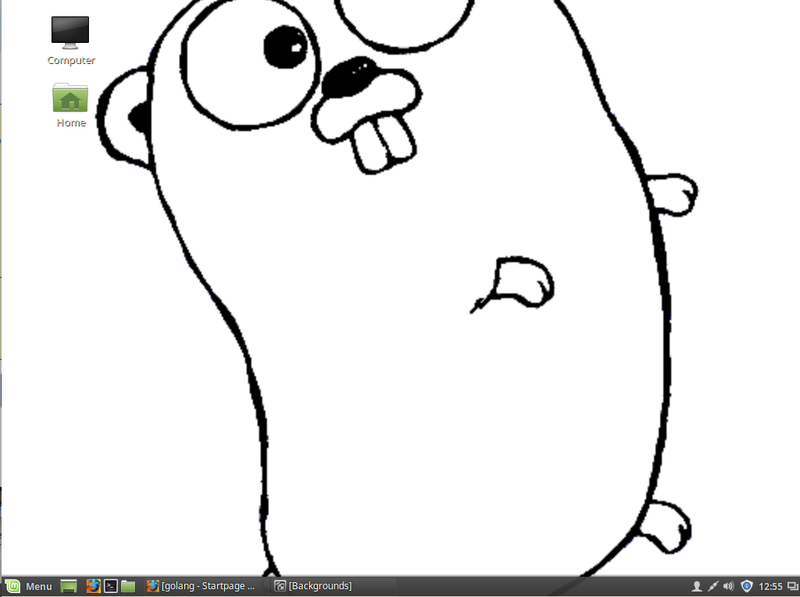 End-to-end and bumper-to-bumper, it is the most interesting Ubuntu (Desktop) release in a long time. Even as a non-Ubuntu user, I still find one of the new desktop features a true innovation. Unless another distribution or operating system beat Ubuntu to it. 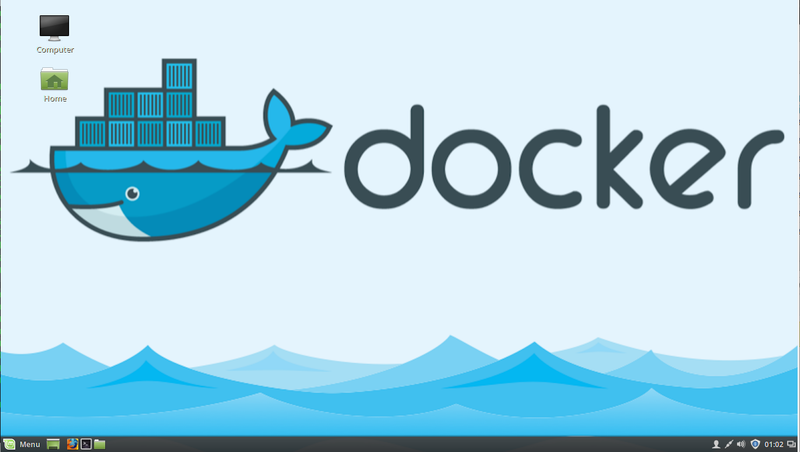 In this review, I’ll highlight what that new feature is, why I think it’s cool and a few other details about this latest offering from Mark Shuttleworth’s crew. As an introduction for those readers who have just dropped in from a different dimension, Ubuntu is a Linux distribution (an operating system) derived from Debian, and financially supported by Canonical Group Limited, a software technology outfit based in the Isle of Man. 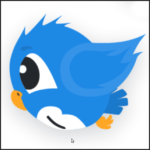 Like virtually all Linux distributions, it is free to download, use, modify and distribute. 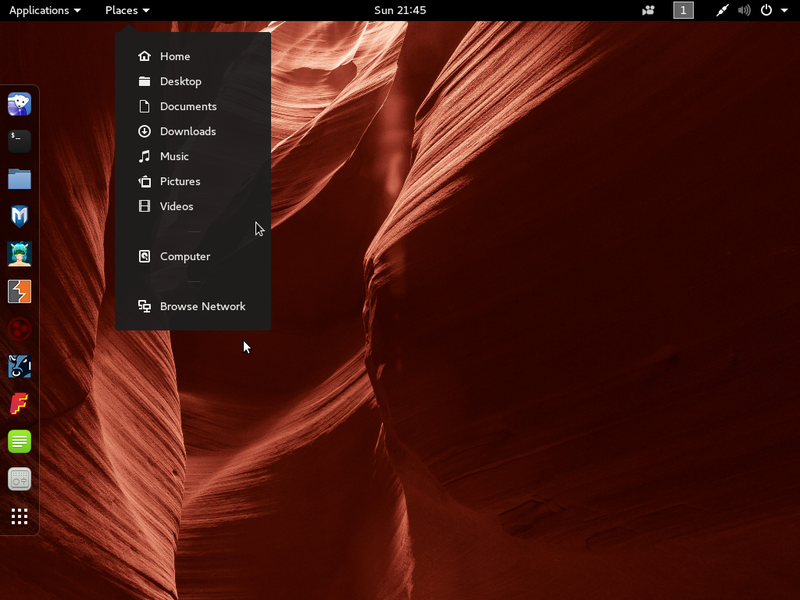 And the installation images are distributed as live images, which means that you are able to run a copy on your computer before installing it: When you boot your computer from the installation media, you are given the option to install it right away, or run the live desktop. When you do decide to install it, you will find that the installer is a very easy to use program, with a (graphical) point-and-click interface. In this latest edition of the distribution, Ubiquity, the installer, comes with two new features. 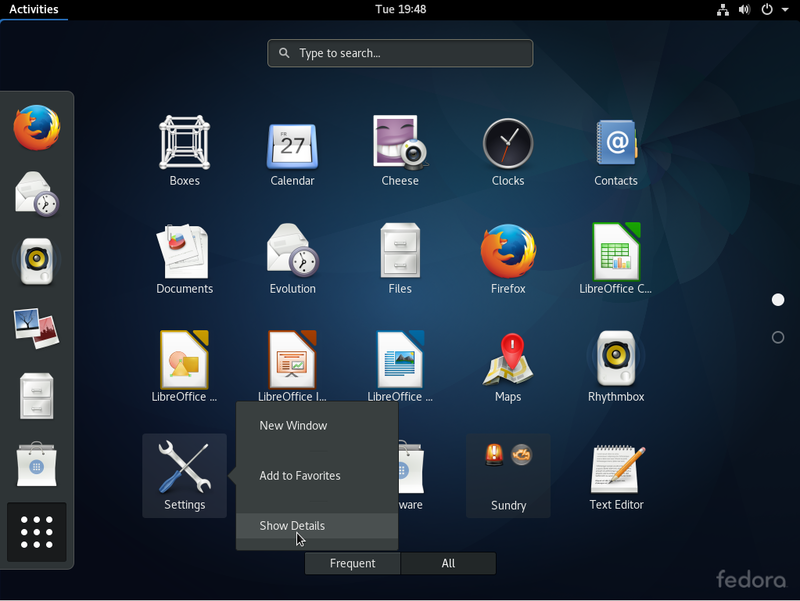 The features are “new” to Ubuntu, but they’ve been standard features of other distributions for a long time. 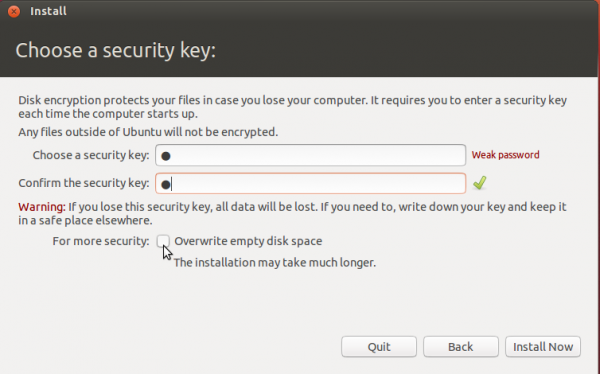 The two (new) features are support for full disk encryption (FDE), and the Linux Logical Volume Manager (LVM). 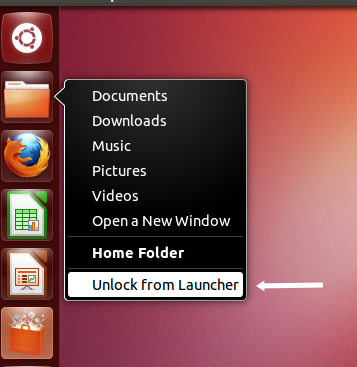 Both features have always been part of the Alternate Installer edition of Ubuntu, but were just implemented in the graphical installer, which is a good thing, because the Alternate Installer edition has been retired. 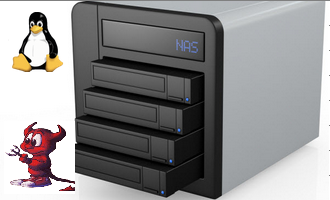 LVM brings a level of flexibility to disk management that is not possible with the traditional method, and FDE, a physical security feature, makes it possible to prevent unauthorized persons from booting the computer. 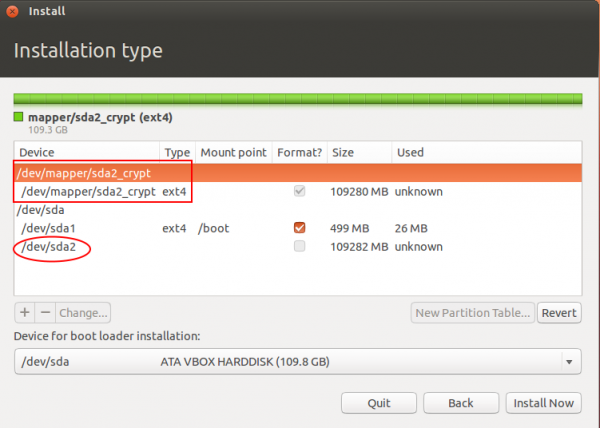 With support for FDE or partition-level encryption, users can now encrypt their root partition and, optionally, encrypt their home directories. 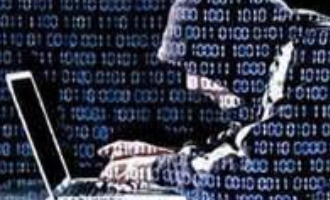 You might want to read How to enhance the physical security posture of your Linux/BSD-powered PC. LVM and FDE are not enabled by default, but it only takes two mouse-clicks to enable them. 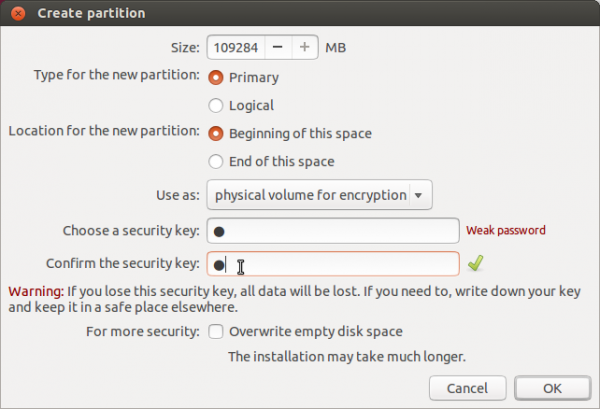 This screen shot shows the disk partitioning methods step of the installer – in the default state. A major issue with LVM and FDE implementation in Ubuntu 12.10, is that their implementation is only at 50%. And that’s because they are only configurable with the automated disk partitioning modes. 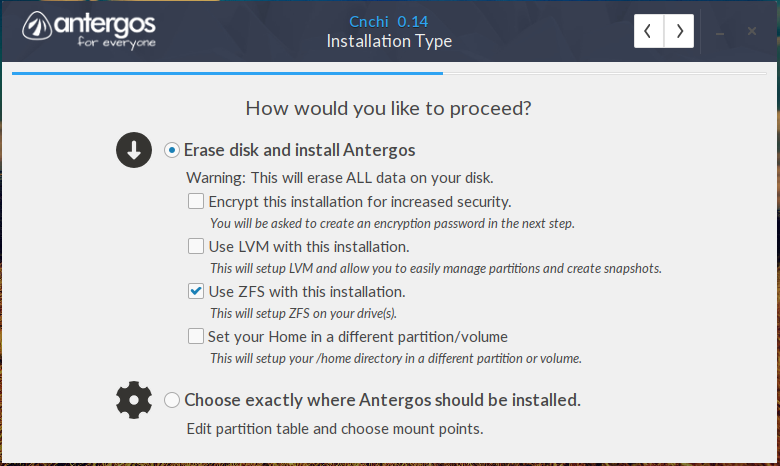 As shown in the image below, the installer will allow you to create an encrypted Physical Volume from the Advanced Partitioning Tool’s partition creation window, but there is no facility to create Logical Volumes afterwards. 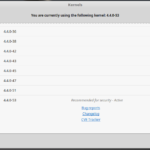 This screen shot shows the Advanced Partitioning Tool window after I had created an encrypted Physical Volume. 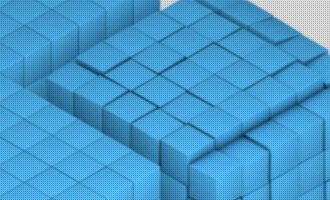 There is no option to create Logical Volumes. When disk encryption is enabled, the installer will prompt you for the passphrase that will be used to encrypt the disk. The problem with Ubiquity, as shown in this screen shot, is that it will accept a 1-character passphrase, which is not a good idea. Actually, it’s very bad, So that’s another area of FDE implementation in Ubiquity that needs more coding. Aside from FDE and LVM, another new feature of Ubuntu 12.10’s installer, is support for Restricted Boot (also called Secure Boot, but that, in the opinion of experts in the field, is a misnomer). At first glance, there’s nothing particularly different about the default Ubuntu 12.10 desktop. 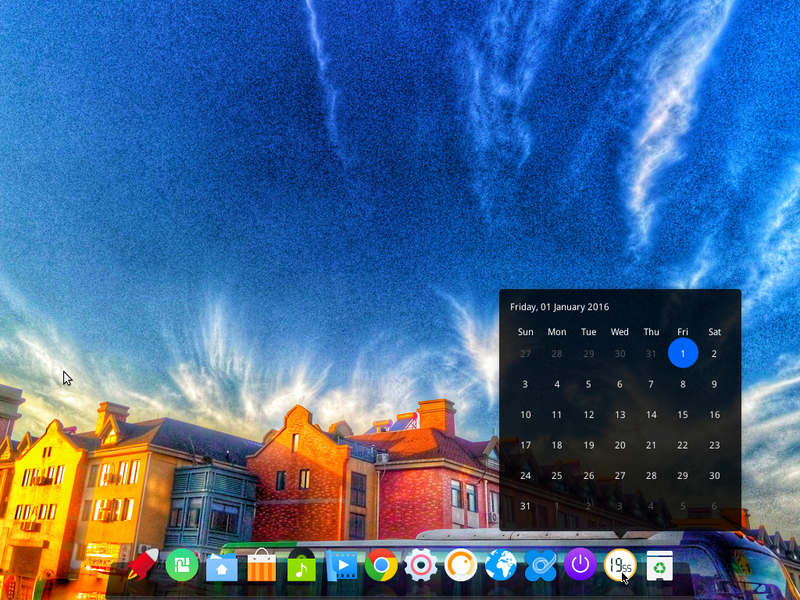 The wallpaper is the still unchanged from at least the last two or three releases, and the Launcher is still on the left edge of the desktop. The one thing you’ll notice, if you examine the Launcher closely, is the “a” icon on the lower end. But more on that later. While the dock looks the same, it is now possible to remove most of the icons. The only ones you cannot remove, are the Trash and Workspace switcher icons. 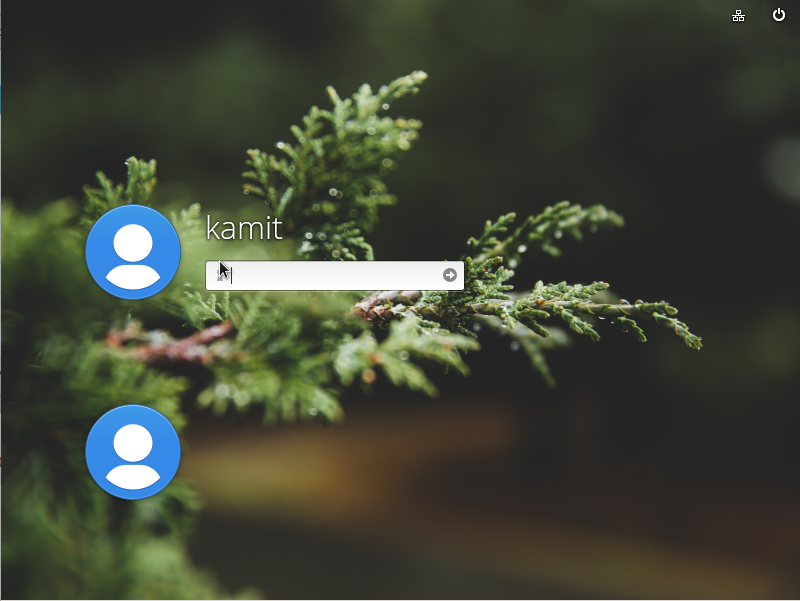 Icons can still be moved up or down by just dragging them, much like you can do to icons on Pear Linux‘s dock. Also, the Dash still looks and feels the same. You can still access it by clicking on its icon, or by using the Super key (that’s the keyboard icon with Microsoft’s logo on it). 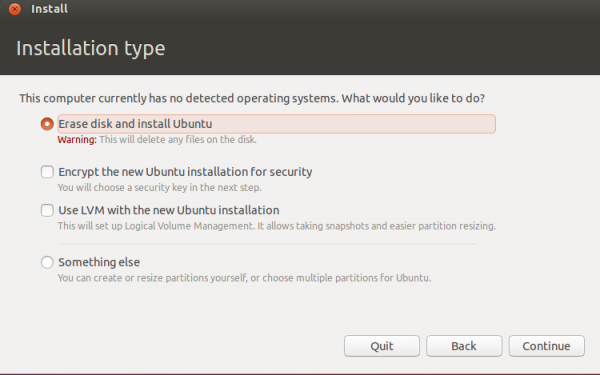 Im sticking with 12.04… it is quite literally the best Ubuntu ive ever used. I always planned to stick with LTS releases before but never succeeded. This time I think I can stick with 12.04 until the next LTS. Btw, I’m rooting for your project. Best Ubuntu release for years. Much more stable and faster than the 12.10. It’s about choice. I choose Linux. I choose Ubuntu. I choose a one character password if you damn well want to. It warns me that it’s not a good password, and that’s where it shall stop. If I want a one character password, that’s my choice. Unfortunately I had to switch back to 12.04 LTS from 12.10 which was quite buggy. Daily crash reports, skype-wrapper does not work as in 12.04 (Cannonical has changed some API) and last but not least – second update which came (new kernel and stuff around) just made my laptop unbootable. 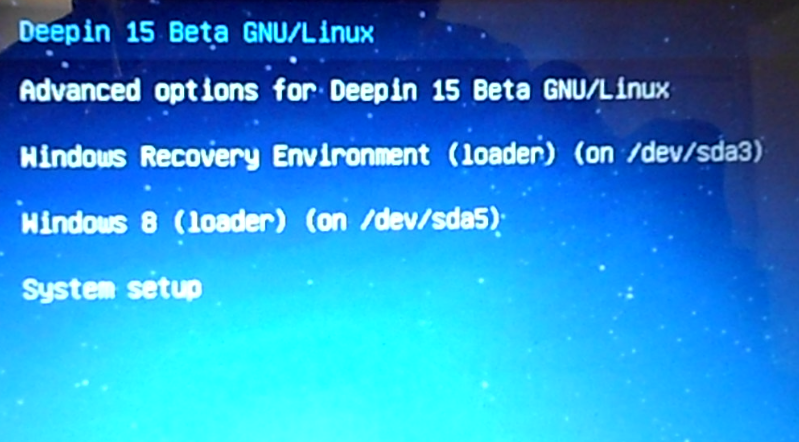 Grub displayed command prompt and there was no way to fix it – I tried to reinstall grub from live CD few times. For me it is really fail – 12.04 works like a charm so I’ll skip 12.10 and I’ll wait for next LTS. Sticking with the LTS versions is a good option. I have installed 12.10 on another partition but for my main system I always use the LTS versions. You can use any number of PPA’s to keep software up to date on the LTS releases. I haven’t had the problems mentioned on 12.10 but that’s just me. All in all a good review.